Passionate travelers like to say that "traveling empties your pockets, but fills your soul." And let's be honest, although memories are for a lifetime, traveling really requires a significant amount of money. But it doesn't always have to be done in luxury. If you learn some hacks before you hit the road, you can experience an adventure without spending a fortune. 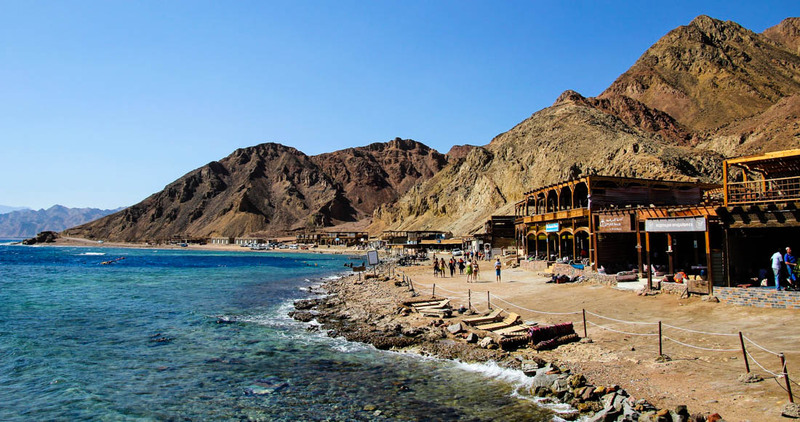 Egypt is a destination that offers a lot for every type of tourist, either those paying for all-inclusive services or those traveling on a budget. 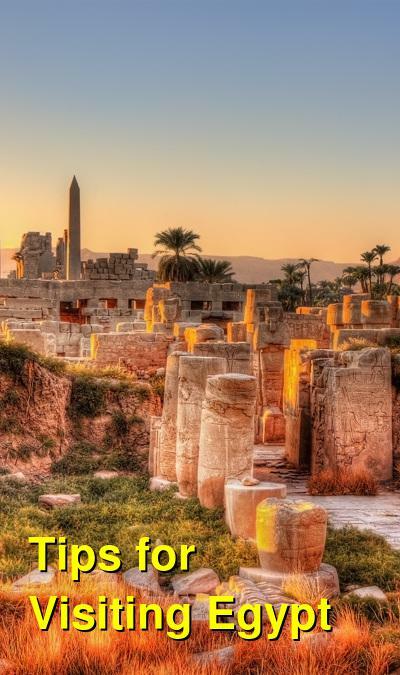 If you are willing to search for relevant information or to visit several agencies, you could find Egypt tour packages that fit into your budget. You can visit many fascinating places in this beautiful country without wasting money if you plan the details of your journey before you go. Yes, it is possible to have fun, see many exciting things, and get a high-quality service in Egypt with a small budget. This country is among the most popular destinations that every tourist should visit at least once in a lifetime. But that one time probably won't be enough to see all the sights. You will discover many things about Egypt after spending some time in this country. The locals can tell you which places to visit, where to dine, and how to bargain. With each trip, you will have new experiences, but also learn more. Before you leave, it's always a good idea to do your research about important topics such as accommodation, dining, transportation, and other expenses. As far as cost goes, Egypt offers something for everyone. If you can afford an all-inclusive luxury resort, such as the ones in Hurghada, you'll be treated like a king. On the other hand, if you don't want to spend too much money, you can always opt for cheaper hotels and guesthouses. Guesthouses are affordable. However, many people usually overlook them, but for no reason. For only a few dollars per night, you can have decent accommodation with clean linens and bathroom. Even the air conditioning fee will cost you less than a room in a more expensive hotel. If you decide to stay in a guesthouse, choose those in bigger cities like Cairo. You can always Google some of them for helpful information, as well as recommendations and experiences from other travelers. Public transportation in Egypt is not particularly reliable and can be pretty confusing. Feel free to use a taxi - they are affordable. However, be careful. Only use cabs with company's official signs. These vehicles are usually white, and their drivers won't bother you to offer a ride. Instead, you must approach them. Egyptian cuisine is diverse and delicious, but sometimes it's not for people with a sensitive stomach. If you ask around, locals will show you some fine, affordable restaurants or bars where you can have a tasty meal for just a few dollars. You can eat local specialties like falafel or tahini bread, or "global" food like hamburgers or roasted chicken. As for street food, it can be a great choice if you need a quick snack. It is affordable and yummy, but before ordering, pay attention to the cleanliness - how your meal is prepared and served. You don't want to ruin your vacation because of food poisoning. And when we are on vacation, we sometimes relax while having a cocktail or beer. Laws related to alcohol consumption in Egypt are less rigorous than a few years ago. Now tourists can have booze at any local bar. But you should know that locals, because of their religion, still don't have the freedom to drink in public, so be careful. In Egypt, the tourist season lasts (officially) from October to April. During the summer, the heat can be unbearable. Thus, the number of tourists is decreasing, which means lower prices. If you don't mind the hot weather, in May and June you can go cruising down the Nile or take a safari for almost half the price than during the cooler season. If you go on a Nile cruise tour, choose a felluca tour. It's cheaper and better than the larger cruise boats. 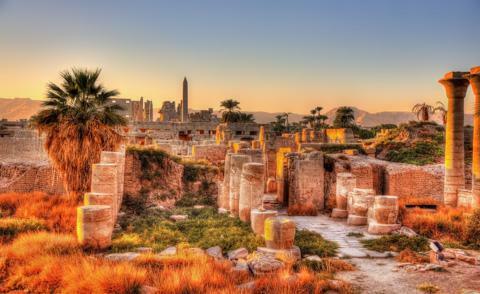 Although popular sights in Egypt attract many tourists, the tickets are not usually expensive. For example, visiting the Great Pyramids of Giza or the Valley of the Kings in Luxor will cost you only $10. Of course, every additional requirement, such as entering the tombs or temples will increase the expenses. But overall, the costs are not high. If you are a student, always bring your student ID with you. Use it for student discounts when buying tickets (sometimes discounts are up to 50%). Finding a group of people for purchasing a group ticket can also save you money. 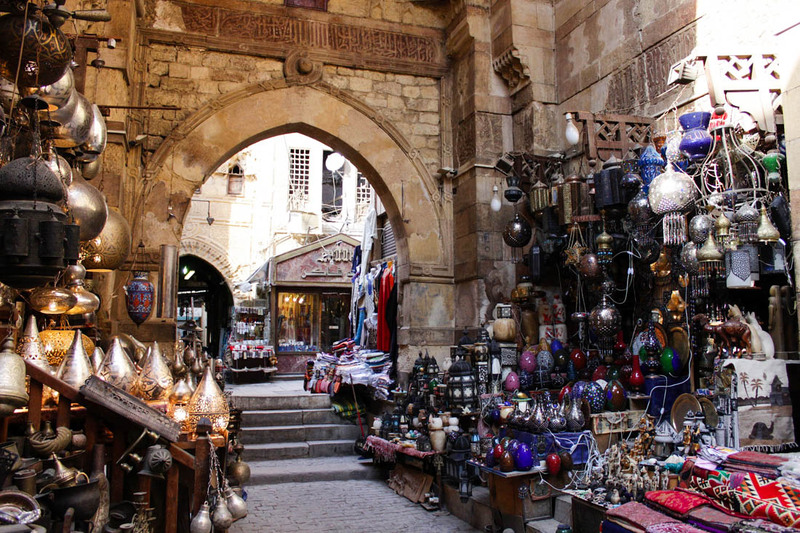 And if you are not interested in the history of ancient Egypt and sightseeing, visiting shopping areas, flea markets, and souvenir stores is free. But one thing you can't avoid in Egypt is baksheesh, or tipping. There is no good advice on how to save on that, as it is part of the culture and pervasive no matter where you go. And you shouldn't avoid it if you want to get the best service for your money. Tipping in Egypt is more a matter of culture and showing respect to locals than a cost. However, avoid people who simply ask for baksheesh for no reason.